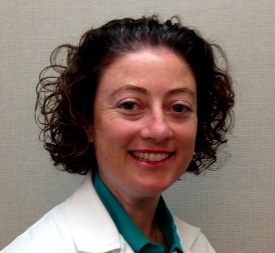 Vanessa Armet Talbott, MD is a general and colorectal surgeon. Dr. Talbott received her medical degree from George Washington University School of Medicine and Health Sciences. She then completed general surgery residency training at Thomas Jefferson University Hospital followed by a fellowship in colon and rectal surgery at Oregon Health & Science University. Dr. Talbott has extensive expertise and experience in treating benign and malignant colorectal disease and a broad range of gastrointestinal conditions. As an academically trained surgeon, she is highly skilled in performing laparoscopic surgery and other minimally invasive procedures. Dr. Talbott is a member of the American College of Surgeons and and numerous professional societies.